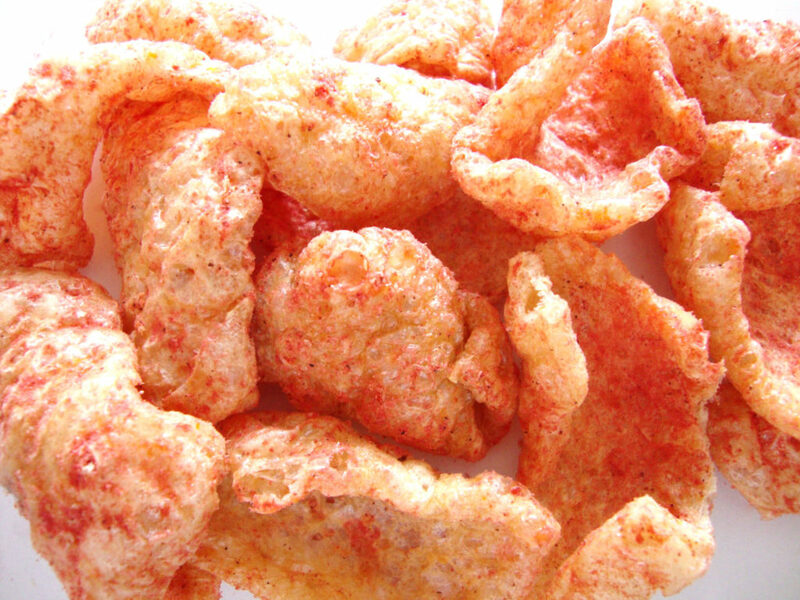 BAKEN-ETS pork skins have been America’s favorite pork skin snack for over 50 years. 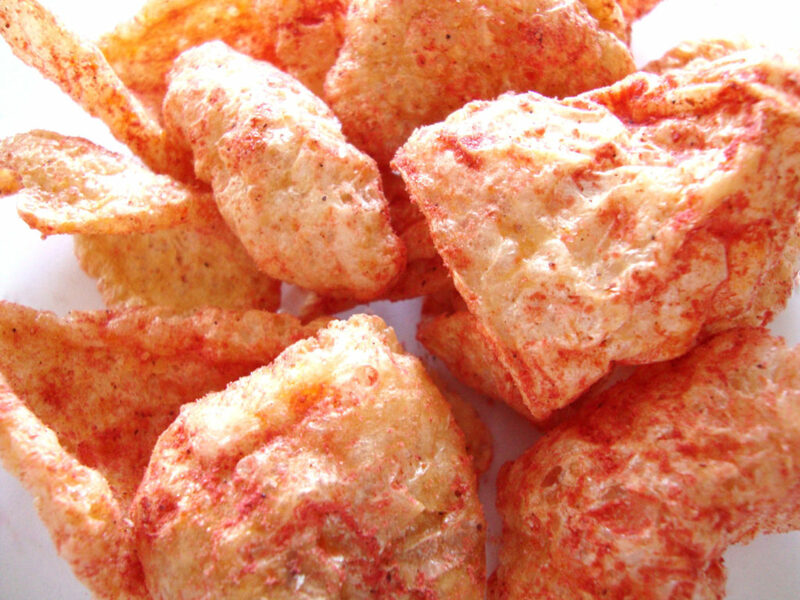 We cook each crispy, crunchy bite to perfection to bring you the great flavor that’s been loved for generations. 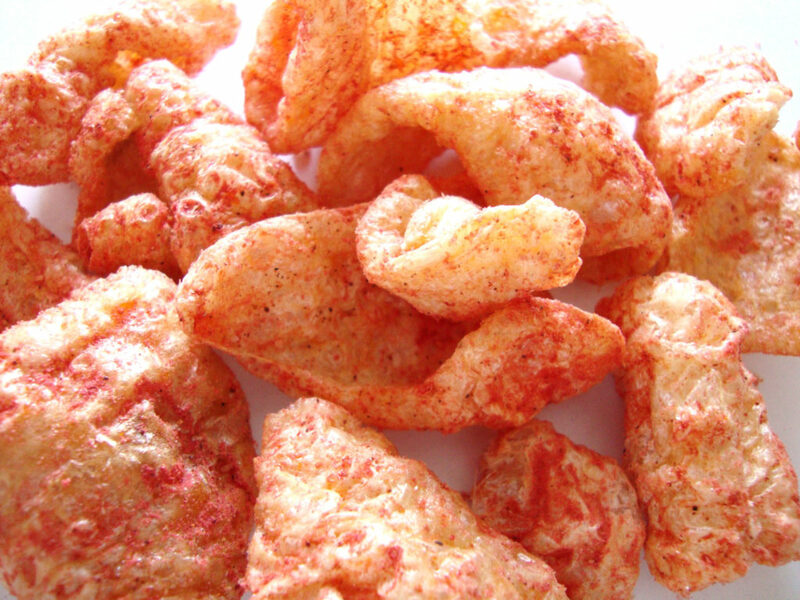 Tasty pork skins packed full of flavor! 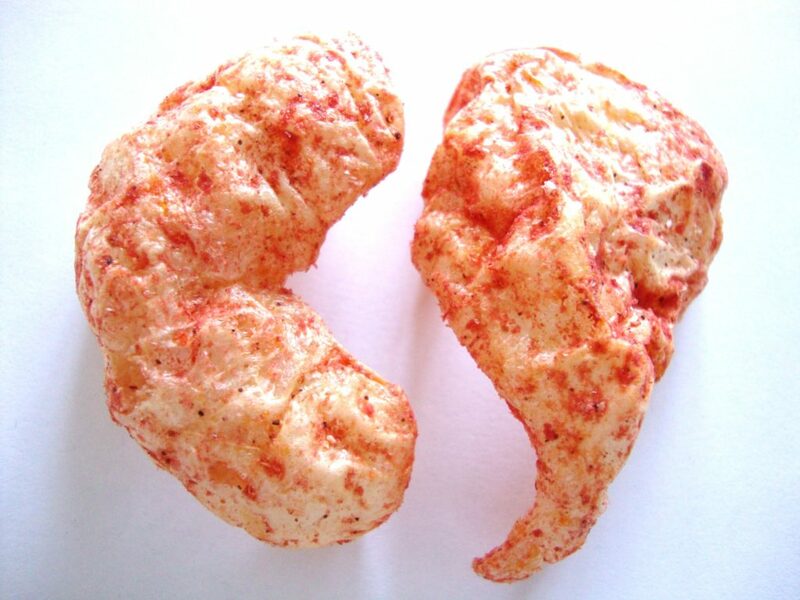 Grab a bag to share with the family. 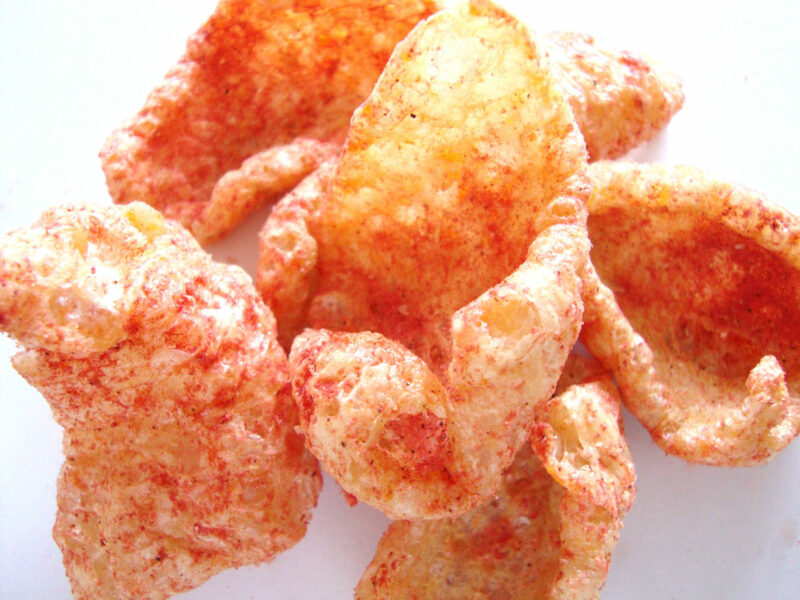 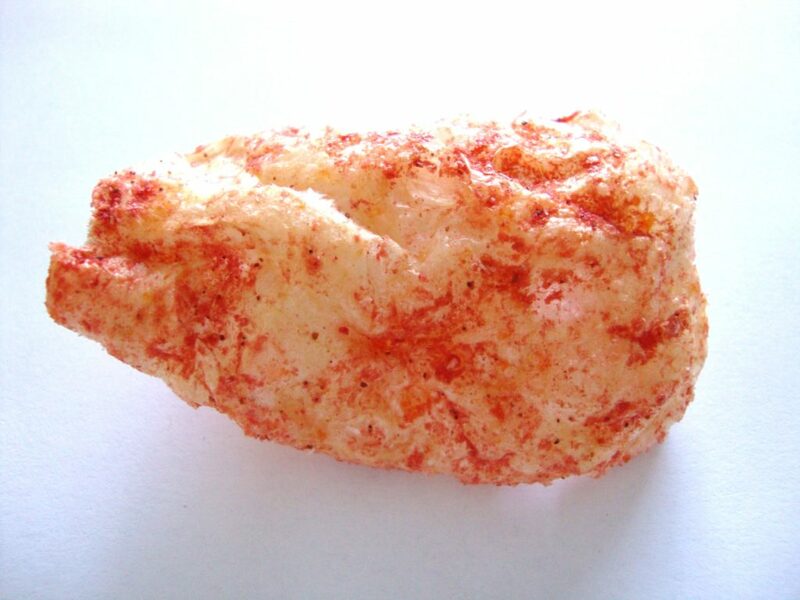 Posted in: Pork rinds. 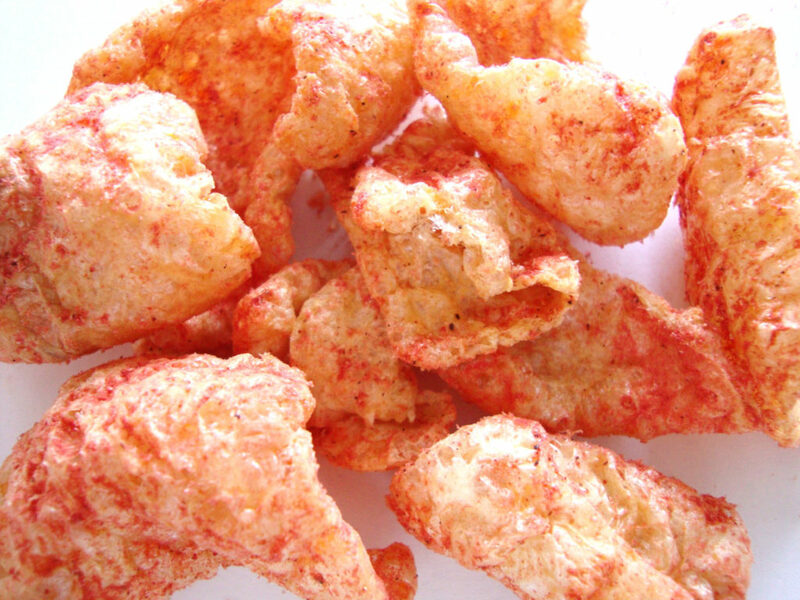 Tags: baken-ets, flavored, fried, hot, pork, skins, spicy.